Southwest Kansas Co-op Services provides customers with fast, friendly service to keep farm equipment and vehicles fueled, on the roads and in the fields. 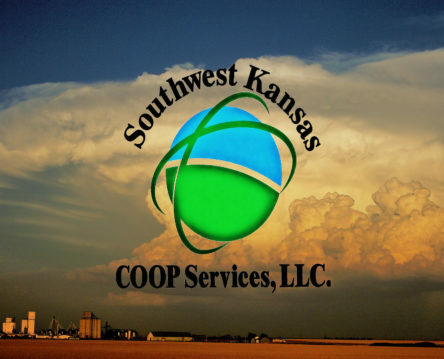 In an ever-changing marketplace, Southwest Kansas Co-op Services constantly strives to provide farmers with the lowest, most reasonable prices available. Keeping you profitable is their goal. Through forward contracting, they also try to protect you from the volatility of today’s petroleum markets.